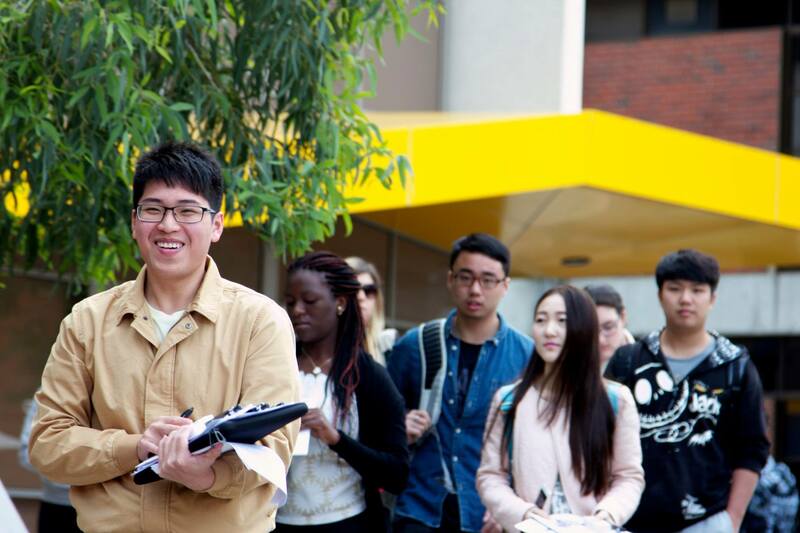 Curtin College is your pathway to a bachelor degree at Curtin University, Western Australia’s largest university. We’re on campus at Curtin University in Perth, so you will experience university life right from the start and use the same resources and facilities as the university students. 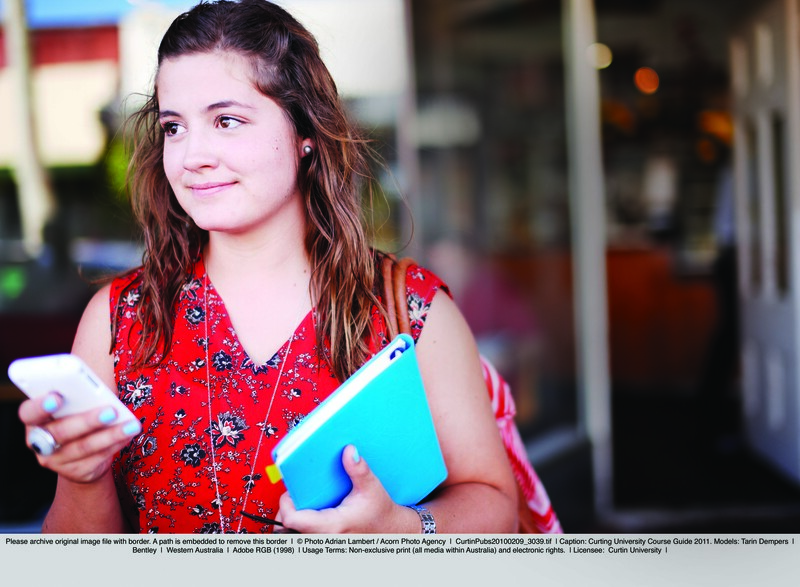 Since 2000, Curtin College has helped over 8000 students realise their dreams of a Curtin Bachelor Degree. We’re the only on-campus pathway into one of Australia’s top universities. 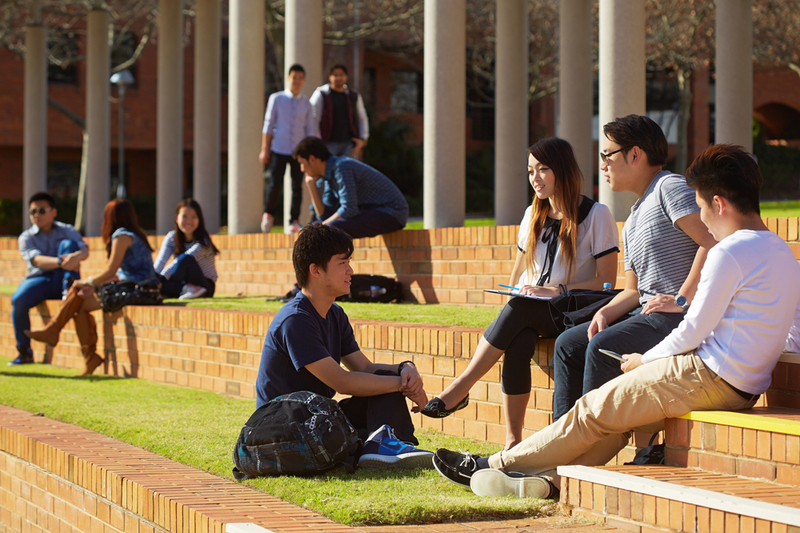 (Curtin University is one of the world’s top universities under 50 years of age -as ranked by QS for 2013/14). Students studying first year units will gain a Diploma qualification, as well as guaranteed entry into the second year of their chosen bachelor degree at Curtin on completion of the Diploma (Stage 2). 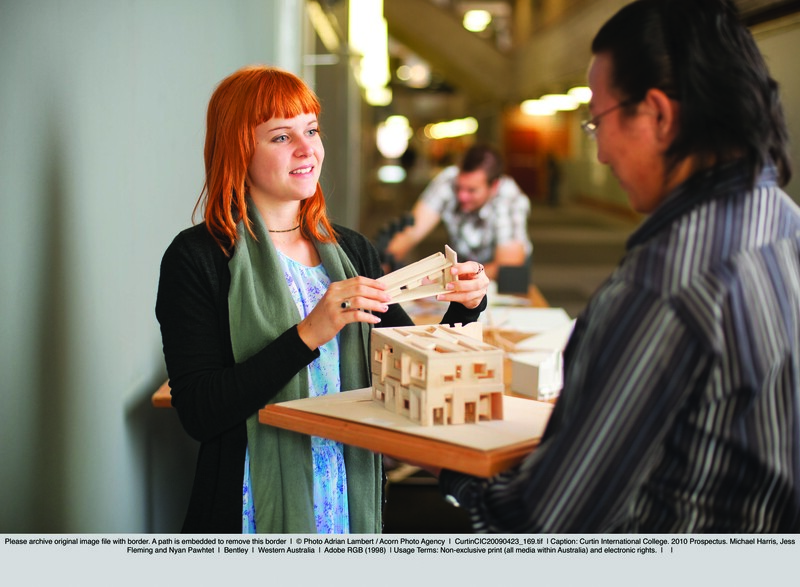 The Diploma (Stage 2) = Year 1 of your Curtin Bachelor Degree. Fast-track options are available, with the trimester system offering 3 intakes per year for some courses. Smaller classes sizes, so you can count on extra free academic and personal support when you need it. Cultural diversity – around 1,200 students from 40 countries, at Western Australia’s largest University. You’re already on-campus, on-track. We are here to support you, all the way. Who is Curtin College for? completed Year 12 but do not obtain a high school graduation, are missing the pre-requisites or are of mature age and need an alternative pathway to university.